Have you heard the terms ‘Higgs boson’ and the ‘Bose–Einstein condensate’? 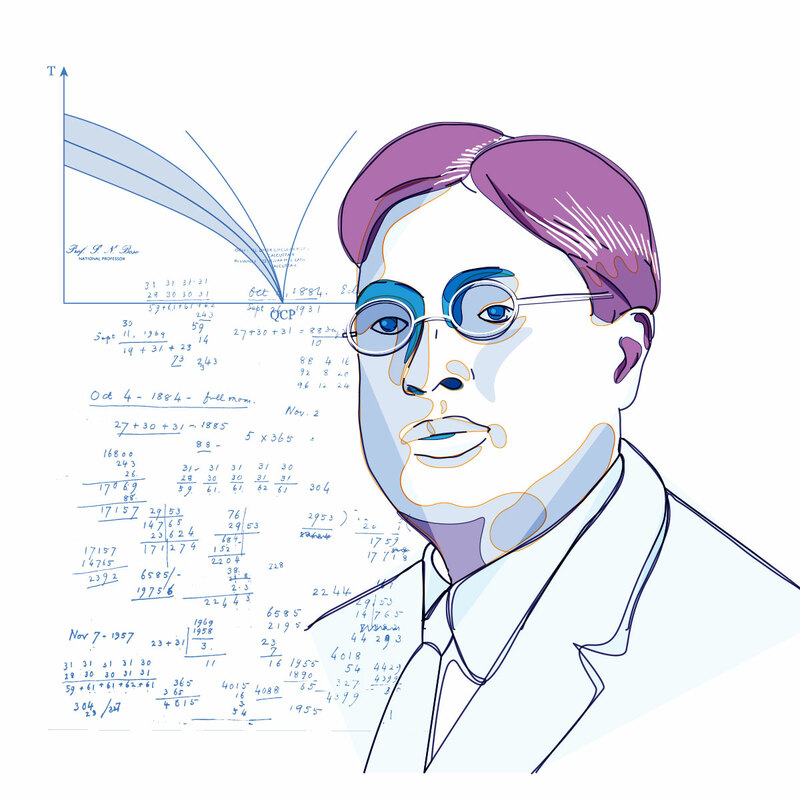 It is a matter of pride for every Indian that these names are associated with the famous Indian scientist Satyendra Nath Bose. Prof. S. N. Bose was an expert in the field of mathematics and theoretical physics. Prof. Bose’s research spanned across Einstein’s theory of relativity and Planck’s quantum radiation law. His collaboration with Albert Einstein led to path breaking outcomes like ‘Bose-Einstein Statistics’ or ‘Bose Statistics’, which helped in development of a branch of modern physics called ‘quantum statistics’. great contributions, the Indian Government established the S.N. Bose National Centre for Basic Sciences in Kolkata in 1986.